Xiaomi’s Redmi Note 5 Pro is currently selling like hotcakes and is the talk of the town for quite some time now. 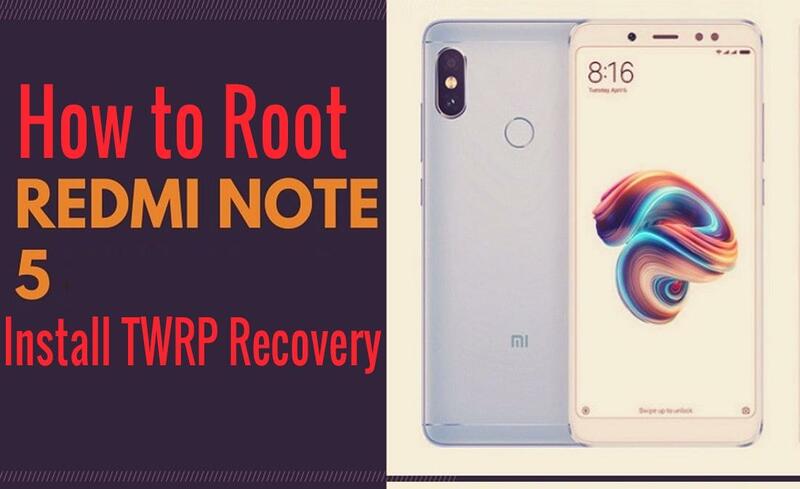 The smartphone itself is packed with vast feature list, however, if you still want to try new firmware and take full advantage of the system, you need to root it, and in this post, we’ll take a look at how to Root and install a custom recovery on your Xiaomi Redmi Note 5 Pro. Meanwhile, if you’re not aware, then you need to know that Xiaomi is currently rolling out Android Oreo 8.1 that’s MIUI 9.5.4 for the Redmi Note 5 Pro. To begin with, as always you will need a PC/laptop for this procedure to get going and also you will need to download some essential files that are required to root and also flash a custom recovery(TWRP Recovery in this case) on your Redmi Note 5 Pro. Also, you need to make sure you have more than 60% battery in reserve before you start the process. Before we begin with the rooting process, your Xiaomi Redmi Note 5 Pro needs to have an Unlocked Bootloader. 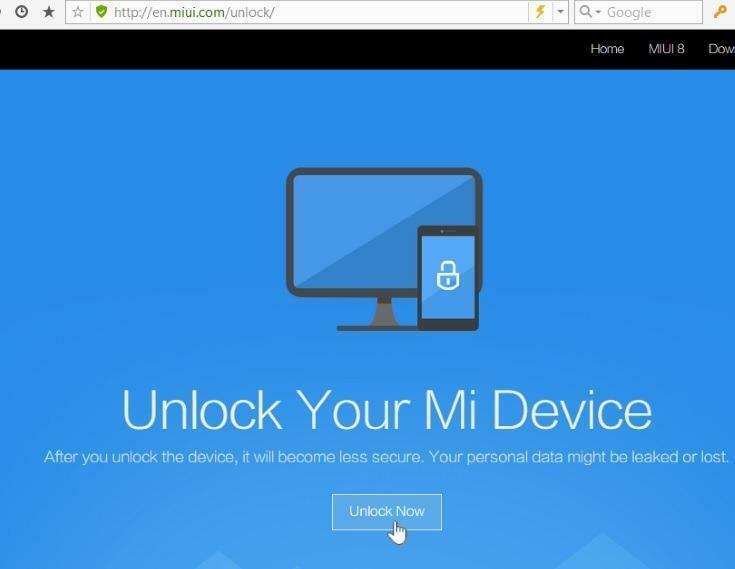 With Xiaomi unlocking the bootloader is an easy task, all you need to do is have a PC with working internet connection and just visit this website here, where you’ll find a specialized tool to unlock your bootloader without any hassle quickly. However, before you do that, make sure you have OEM unlocking option enabled on your phone as well as the USB debugging option. Scroll to the Developer OptionsNow if developer options/settings are not enabled that, you need to go to the About Phone in the setting section and then scroll to the Build number field and start tapping (Tap 8 times)on it unless you a message prompt saying you’re now a developer. And that’s it; now you can proceed to unlock the bootloader of your Redmi Note 5 Pro. Your phones need to be connected to the PC while performing this process, and there’s a short ETA if your Redmi Note 5 Pro is just brand new out of the box, you have to wait for 5 days before you apply for this process, which is an acceptable time limit. Once, you have unlocked your Bootloader on your Redmi Note 5 Pro, continue following the steps given below. 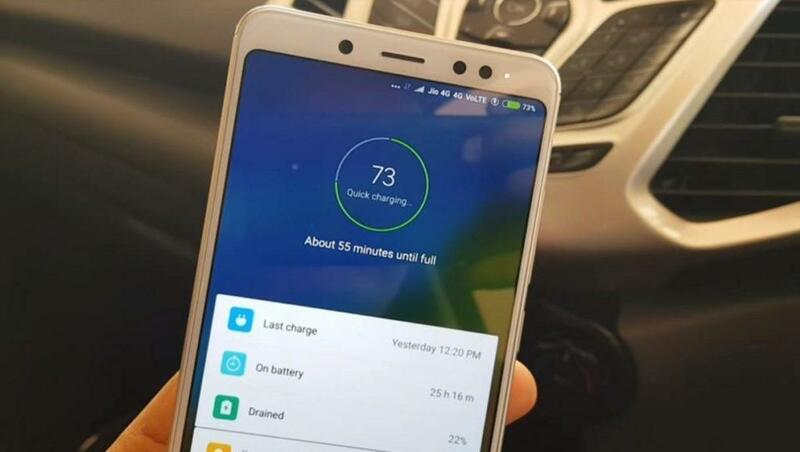 For this, you have to Power Off your Redmi Note 5 Pro and then simultaneously Hold the Power Button as well as the Volume Down Button for more than 10 Seconds and you should receive haptic feedback and the screen will light-up. Now your device has successfully booted into the fastboot mode. This is a short step and is required to flash the TWRP file, but before that, your needs to be connected to the PC. Furthermore, then install the ADB fastboot tool and fire up the ADB command window. To open the ADB command window, just go into the folder on your PC where you have installed the ADB fastboot tools and within that folder Hold the Shift key + Right Click with the mouse. Now a pop-up menu will arise and within that menu Select the Open Command window here option, this will launch the ADB command window. Make sure you download the TWRP recovery file from the link given above and extract in a folder and also remember the path of that folder, generally extract it on a new folder on the desktop or extract it within the ADB fastboot folder. Once, the TWRP file is extracted, and your phone connected to the PC we should now start with the flashing process. Once, this flashing process is finished, you can end this procedure by just enter the following command. Download the Super SU Zip. 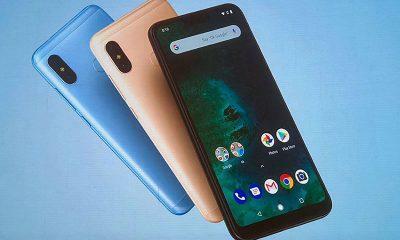 Next, just tap on the Reboot button, and your Redmi Note 5 Pro will restart, that’s it! Now you have root access to your Redmi Note 5 Pro. Once, the SU zip is flashed reboot your device this might take a little longer than usual, and we hope you don’t get stuck in a bootloop.